Just want to fish for a few days without our All-Inclusive Package pricing? Maybe you need a refresher casting lesson for you and the family. Or how about treating your sales team to a Corporate Sales Event. 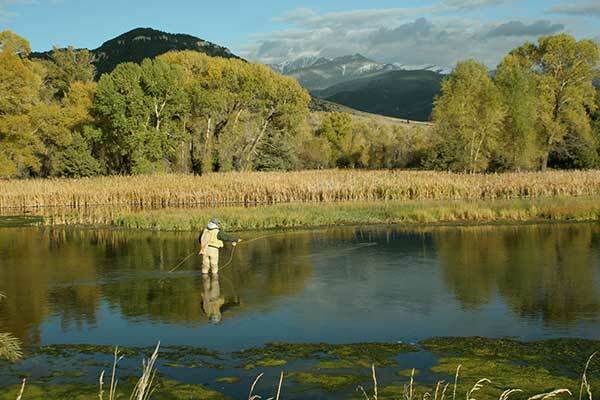 Whatever the occasion we have a Montana fly fishing trip for you. 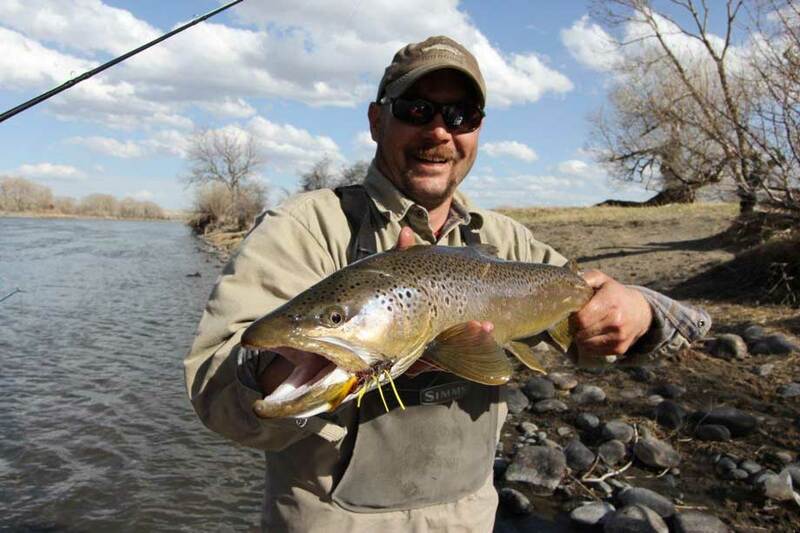 Montana Fly Fishing Guides gets you on the best trout waters, period. Our backyard boasts some of the best fly fishing in the world and it’s our mission to give you the best experience possible. The incredible variety of water including spring creeks, large freestone’s and perfect tailwaters not to mention the hundreds of miles of fishable water make fly fishing in Montana a unique experience. 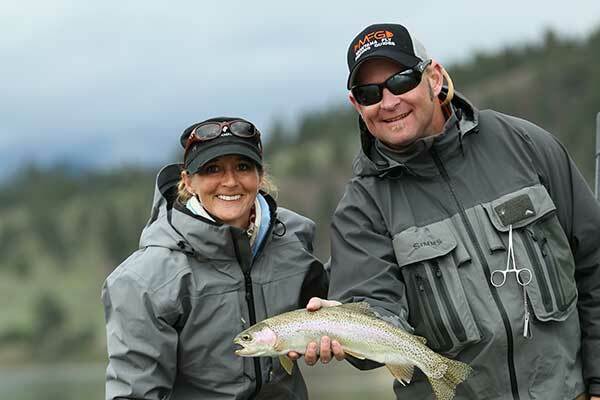 At Montana Fly Fishing Guides, we realize you’ve got limited vacation time. 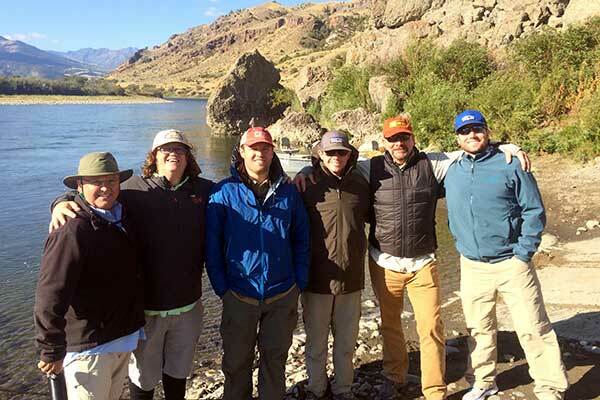 Whether you plan to fish for several days, or just a half day with the family we have a Montana fly fishing trip built just for you. Learn more about about the wide variety of trips we offer and which is best for you. Fish Early Season & Save some Money! Early season Montana fly fishing can be some of the most rewarding of they year. At Montana Fly Fishing Guides we don't offer discounted fly fishing trips, but we do offer a $75 off early season rate due to the shorter days and early season conditions. It's a great value and along with cheaper lodging rates it's a deal serious anglers can't pass up. Available between January 1 through May 31st - some exclusions apply. We’ve spent over 12 years with our lodging partners developing these full service, all inclusive lodge packages. Simplify your vacation planning by choosing a package that includes all lodging, meals and guide services. One phone call or email and we’ll take care of all the details. Casting Classes - take your casting to the next level with one of our casting classes. These enjoyable casting classes are down to earth, and great for beginners, intermediates or family groups looking to improve their skills. We’ve taken decades of numerous guide experiences and summarized it into an approachable, informative, and fun casting class. On The Water Lessons - Take advantage of our instructional guided trips that take real world fishing scenarios with the focus on making you a better angler. These trips are best experienced with one guide and one angler. We do offer this trip for 2 anglers, but in our experience 1 angler / 1 guide is the most informative, effective and beneficial if you're really looking to boost your skills in the short term. Our full service retreats can focus on team building or just a relaxing with comfortable accommodations and superb dining. 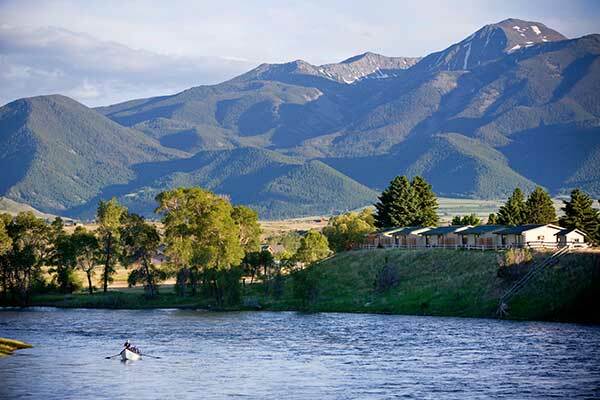 Daily activities can include fly fishing, rafting, horseback riding along with others. Let us design something for your group. Reliable hatches and gin clear water bring anglers from around the world travel to test wits with these selective trout. As private waters they are often booked years in advance, but due to our relationship with these landowners we have a number prime summertime rods available. Our highly instructional guides will help intermediate or advanced anglers take their skills to the next level.